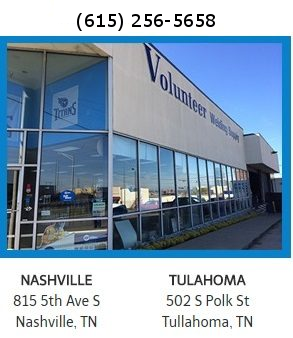 Safety is Volunteer Welding Supply’s number one goal. In the welding industry, it is imperative to be safe while working with hazardous materials and dangerous equipment. At Volunteer Welding Supply, we offer a wide selection of fire retardant clothing, head, eye, and face protection. We also carry fall protections, footwear, gloves and hearing protection to fit everyone. We have one of the largest welding helmet displays in the Southeast. Come in for a welding helmet demo! One of our expert Counter Sales Staff is waiting to help you pick the proper safety protection.